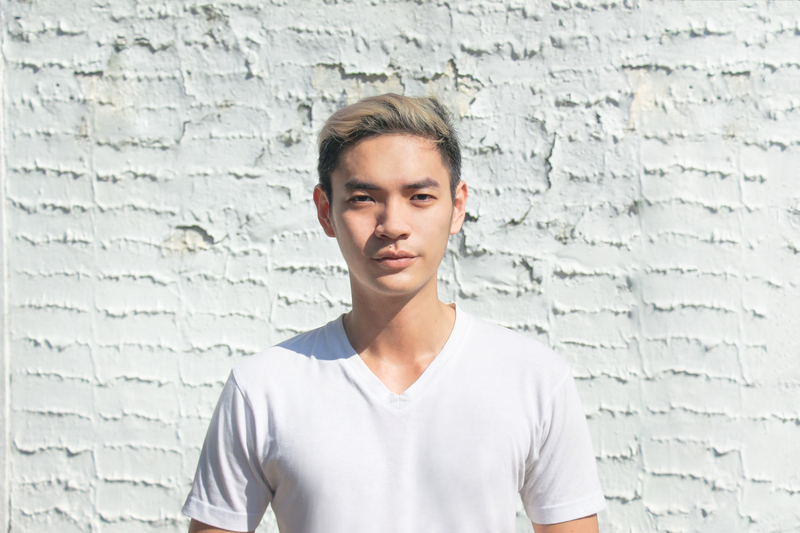 28 year-old local entrepreneur Alvin Chong has never held a full-time job, but it’s not for a lack of trying. “That visceral reaction closed a lot of career paths off for me,” he admits, but it also showed him something else. Today he has done just that, but his product is unlike anything else you’d find in Singapore. Every movie buff would immediately recognise the “Soylent Green is people!” plead by Heston’s Frank Thorn – and it’s important because that is exactly what Chong has created. But not from human remains, of course. 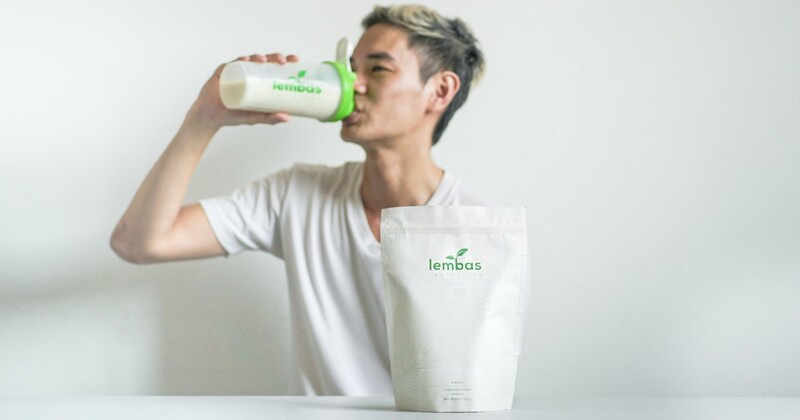 Lembas (previously Zoylent), is named after Legolas’ elvish bread, and is Chong’s recipe for functional meals. Based of oats, soy and coconut, the powder comes in packets of 4 servings. It’s similar to protein supplements, but contains all the dietary requirements of a proper meal. 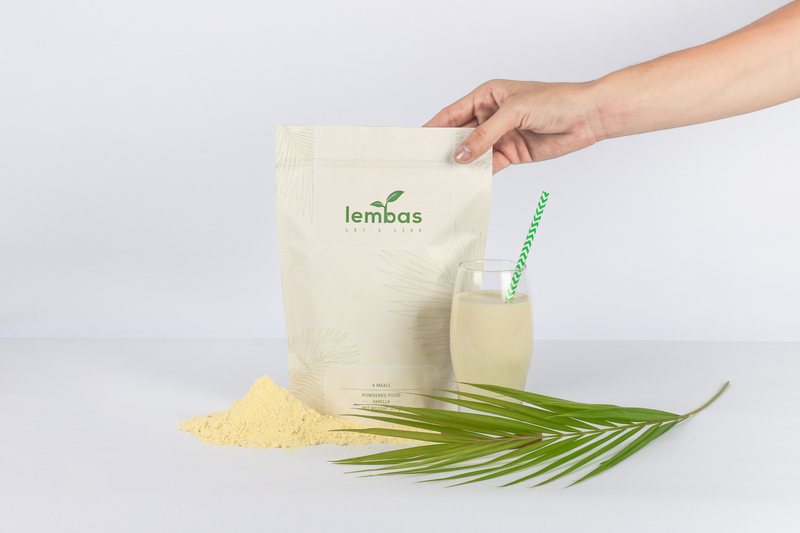 I had the chance to try Lembas for myself, and what stood out was its creaminess. Unlike watery protein meals, this was a lot more delicious and nice-smelling. The taste was hardly an overnight wonder though, says Chong. A nutritionist friend helped formulate the recipe, he shares, and it was further refined by R&D teams. After that, it was more palatable and garnered vastly positive responses from family, friends and at exhibition pop-ups. Chong himself survived on the drink for 5 days, and details his experiences here. Creation and innovation is never easy but if it improves upon the existing and helps others, then it is all worth it. He may be born and bred Singaporean, but Chong “grew disillusioned with education in Secondary 3 and so, scuttled his O’ Levels”. After that, he studied Sports and Wellness for its flexibility, before dipping his toes in media, freelance writing and as a real estate agent. I also started businesses out of passion. They were great fun and taught me lessons in starting and riding out epidemics. When he first broke into Lembas (then Zoylent), he had been seeing a worldwide demand for such meals. Initially, he had wanted to solve a personal pain point of wanting to eat but having to spend too much time searching for food. As he watched global demands however, he figured it was “worth exploring as a business”. His parents reacted with “trepidation and dismay”, Chong says, and understandably so. I was not financially secure, and they hoped I’d find a well-paying job and dedicate 30, 40 years to it. Their plan was thwarted by the fact that I would rather die than be a cog in a machine. In contrast, his extended family and friends stood by him, and today, so do his parents. However, they weren’t his main concern – capital was. Chong adopted a lean startup strategy and treated every cent as it were his own, which it was. “Financial decisions become very easy when put through that lens,” he says. At one point, I had $2.18 in my bank and didn’t know where my next meal was coming from. I put the word out and my friends and family rallied. Your true friends will always help, all you have to do is ask. Till date, Lembas has cost $70,000 and 3 years of blood, sweat, tears and alcohol. However, Chong admits that this figure is “extremely conservative”. “The knee-jerk responses are screams about how this is the end of food and the first step to dystopia,” Chong says, but that is not what he wants to do. Lembas is a lifehack meant to help you. We spend more time getting food than actually eating. If you only needed 5 minutes to eat, you would have more time for other activities, he explains. For people who “live to eat”, Chong assures he “knows not to touch that roti prata supper”. By saving on obligatory meals, people can better enjoy those meals meant for taste, family and friends. I want to target people with an eye for the future, who value their time, efficiency and can embrace change. “It’s a cruel irony that as patients, we expect to be fed right yet we let our caretakers starve. If anyone in healthcare thinks Lembas can help, please let me know,” he says. Overall, his ultimate goal is to help dampen the world hunger. 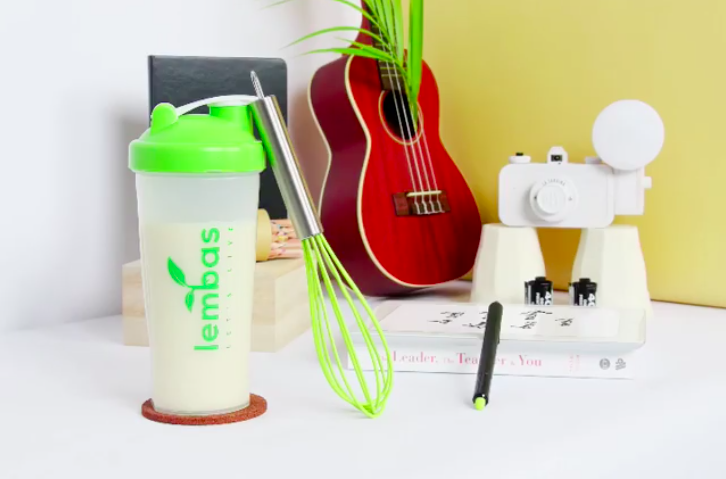 If you would like to find out more about Lembas, here is their website.